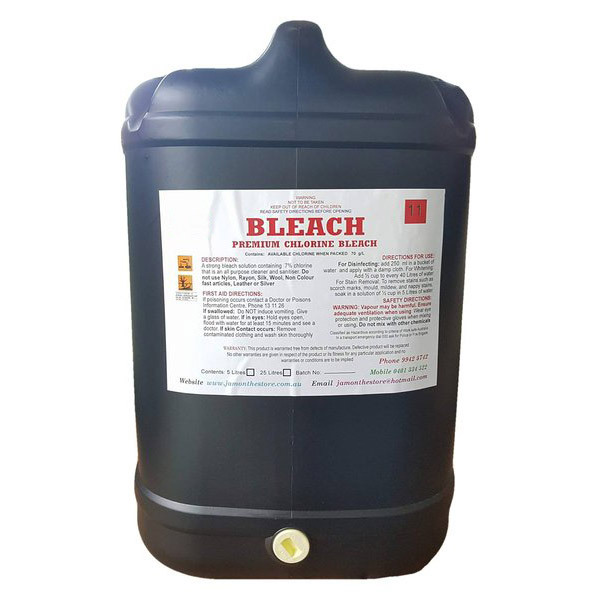 Powerful general purpose disinfecting Bleach containing 7% available chlorine. Bleach in its purest form, a strong sanitiser for tough stains. 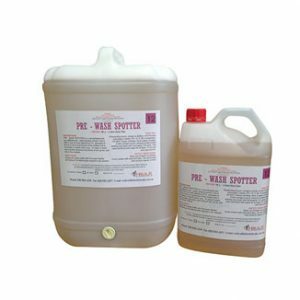 Can be used in liquid feed laundry systems such as bleach, and stain remover for whites. 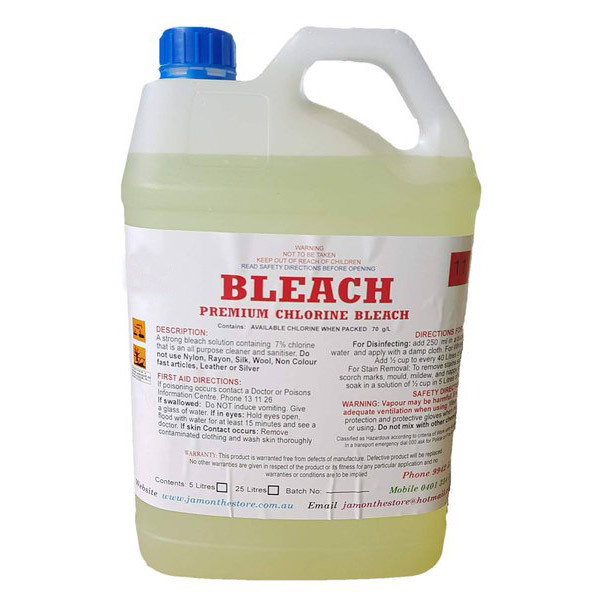 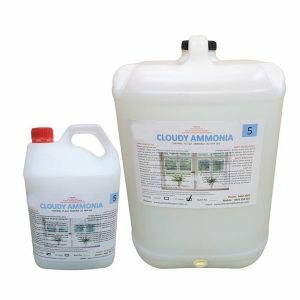 A strong bleach solution that is commonly used as an all purpose cleaner and sanitiser. 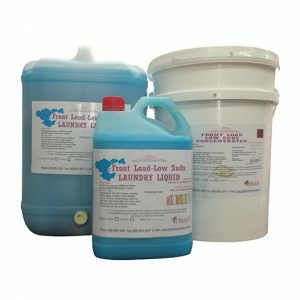 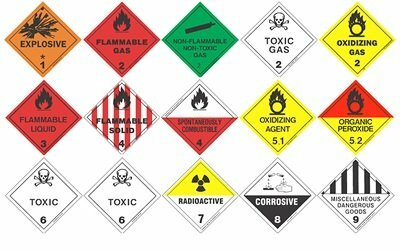 Do not use on Nylon, Rayon, Silk, Wool, Non Colour fast articles, Leather or Silver. 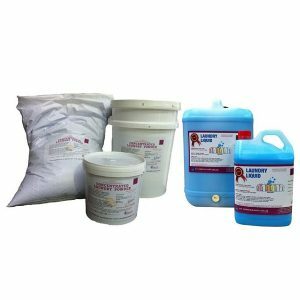 Sodium Hypochlorite is used for removal of stains from laundry, it is particularly effective on cotton fibre, cleans & disinfects large areas.